Welcome to all Inderkum Tiger Families! The Inderkum High School PTSA is now accepting applications for Scholarship Awards for the 2018-2019 school year. 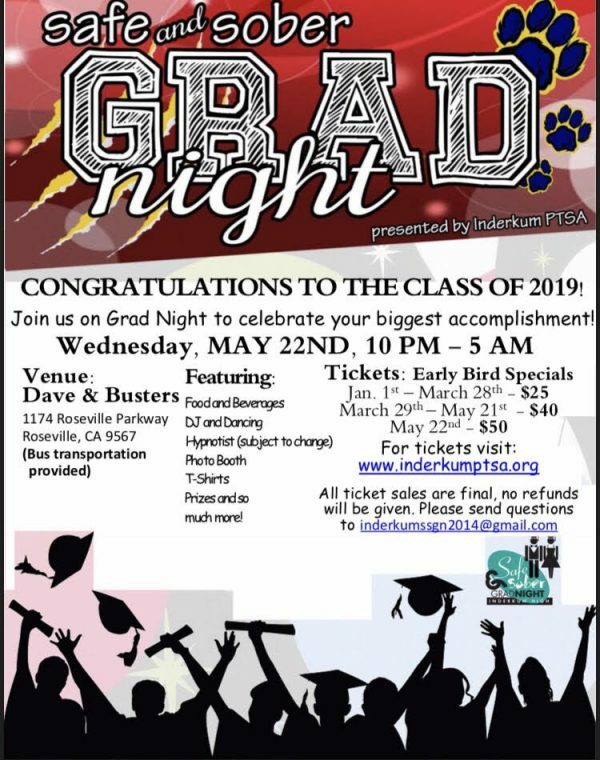 PTSA invites all graduating seniors to apply. May 3, 2019 at 3:00pm. 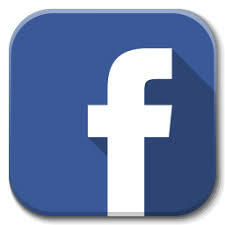 For updates and additional info visit our Facebook Page. 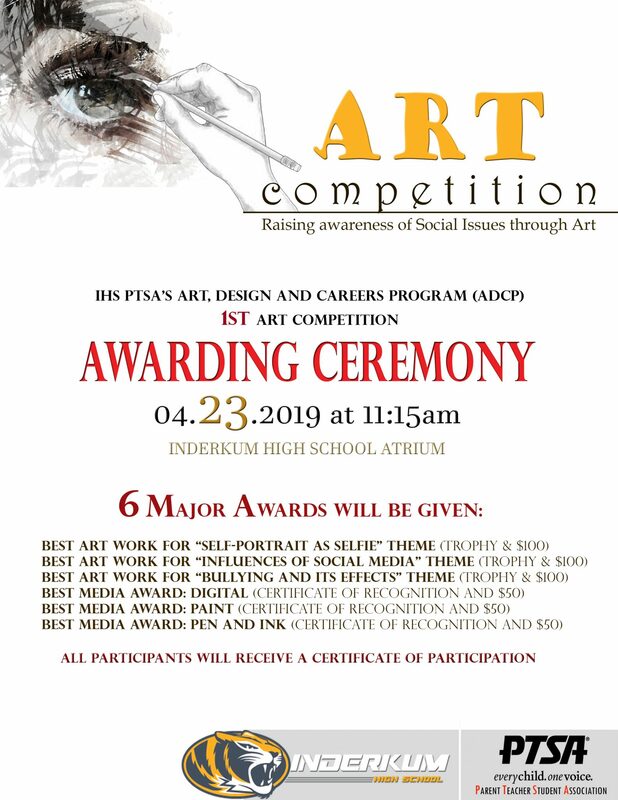 Inderkum PTSA would like to thank all the students that participated in the Art, Design and Careers Program 1st Art Competition. 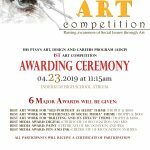 Winners will be announced at lunch on April 23rd at the IHS Atrium. We welcome parents of participants to attend the awarding ceremony. We hope to see you there. We are planning something special! Please contact the SSGN Coordinator: inderkumssgn2014@gmail.com! Your memberships helps improve the students’ experiences. Plus, membership in PTSA has benefits and perks. Available to parents, guardians, grandparents, community members, and teachers. Available to all current students. Find out what we have planned for the year.